The Court rejected Washington's argument that it had no jurisdiction over the matter and that Iran sponsored terrorism. Washington wanted to use the funds to compensate the victims of terrorism. In Warsaw, the Trump administration is trying to build up an anti-Iran coalition. The Hague (AsiaNews) – The International Court of Justice (ICJ) in The Hague has ruled that Iran can start the process to recover US$ 2 billion unjustifiably frozen by the US government. The ICJ rejected US objections to Iran’s claims, namely that Tehran had “unclean hands” and supported terrorism; conversely, the highest UN court said it had no jurisdiction over the dispute itself. Although the Court in The Hague is the highest UN court and its decisions have binding force, it has no power to enforce them and several countries, including the United States, have ignored its decisions in the past. 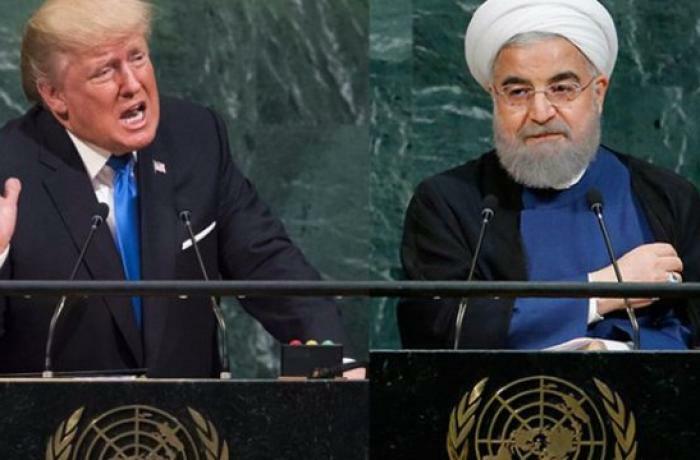 Iran challenged before the ICJ new US sanctions and its decision to freeze Iranian assets in violation of a treaty the two countries signed in 1955. After the Court’s ruling was announced, the US pulled out of the Treaty of Amity. In both cases, Washington has accused Tehran of sponsoring state terrorism. About a thousand survivors and relatives would have shared the frozen assets. Today’s ruling threatens to heighten tensions, already high because of the conflict over Iran’s nuclear programme and a decision in October by the Court against US sanctions. Things will not be improved by a two-day summit that opened today in Warsaw, Poland, which, with US backing, seeks to built an anti-Iran coalition and lay the ground for a military attack. 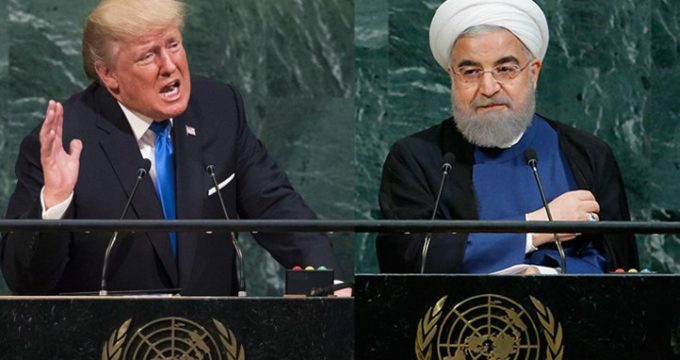 In June 2016, the Islamic Republic took the United States to the UN court to force it to return Iranian assets illegally frozen in the United States. In April of that year, the US Supreme Court ruled that the assets should be used to compensate about a thousand survivors and relatives of victims of attacks blamed on Tehran, like the 1983 US Marine barracks attack in Beirut and the 1996 attack against the Khobar Towers in Saudi Arabia. The escalation between the two countries is driven by US President Donald Trump’s decision to wage economic, diplomatic and trade war against the Islamic Republic. In May 2018, the US pulled out of the Joint Comprehensive Plan of Action (JCPOA) brokered by Trump’s predecessor Barack Obama, and imposed the toughest sanctions in history against Iran. The latter cut deeply in Iran’s oil exports, the main goal of the second wave of sanctions that came into effect on 4 November, and negatively impacted the Iranian economy, especially the weakest segments of the country’s population.